How is BarCamp Django SF different than previous Django conferences and events? I know what you are thinking. It's something on the line of "What the heck?!?" It means that if you want to give a talk, you don't need to be an expert. We don't have an formal, extensive review process. It's a chance to share ideas and learn something new. You can be just a Django hobbyist instead of a professional. All you have to be is passionate. At the event, we'll put up a board with slots for talks. Attendees can put themselves into these slots for talks. This makes for a fun, fluid event where new speakers are as welcome as experienced speakers. Speakers, like all attendees must agree to the code of conduct (also listed on the event page). No sales or recruiting pitches. Don't even try it! note: Since enough people asked me about it, speaking is not mandatory for attendees of BarCamp Django SF. Yes, you read that correctly, tickets for this event are just $15. 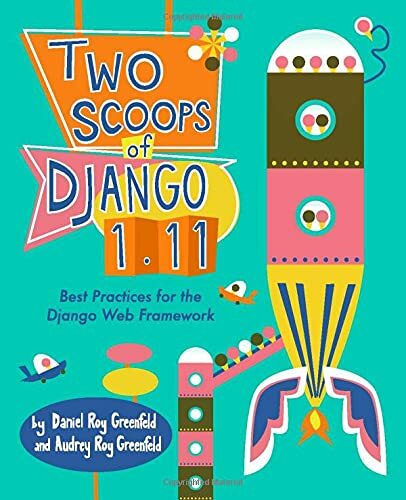 All proceeds from ticket sales are going to the Django Software Foundation. A chance to share ideas, learn something new, and network with peers. A big speaking room and over 10 smaller rooms for breakout sessions. Security, including enforcement of the code of conduct. On the night of October 4th, you can stay overnight at BarCamp Django SF! BarCamp Django SF is 2 days, and will run from 10am Saturday morning until 4pm Sunday in the Eventbrite San Francisco office. Doors will be open throughout the duration of the event and all are welcome to camp out overnight. If you do plan on camping, you'll need to bring your own sleeping bag, blow up beds, pillows & blankets. What's really awesome about camping at BarCamp Django SF is it allows out-of-town attendees to keep their costs low ($15 event cost vs $200+ hotel rooms). note: Our definition of 'camping' is staying overnight inside the Eventbrite office in San Francisco. While you can't pitch a tent, you don't have to worry about mosquitoes. Some people will stay up all night, but we'll have quiet areas for those of us who need our 8 hours. Update 2014/09/13: Added note that explains speaking is not mandatory.